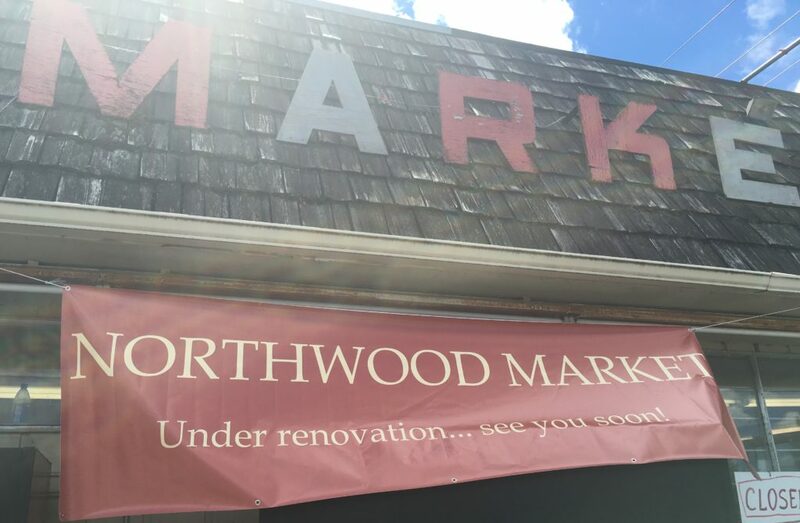 The goal is to open September 1st, though exact date and details of the grand re-opening will be shared on the Northwood Market’s new Facebook page as the date nears. 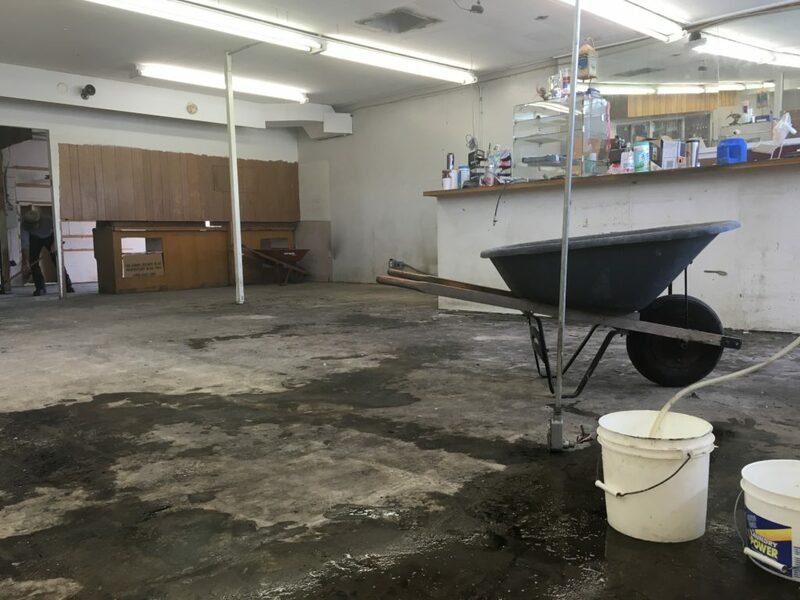 The market will re-open with groceries first, and hopes to have a deli open by around Christmas. 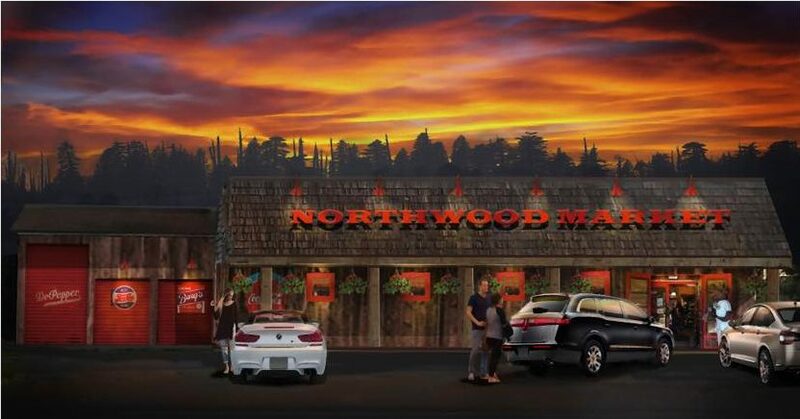 Then, they’ll consider further improvements such as a frozen yogurt bar and craft beer growler fills. 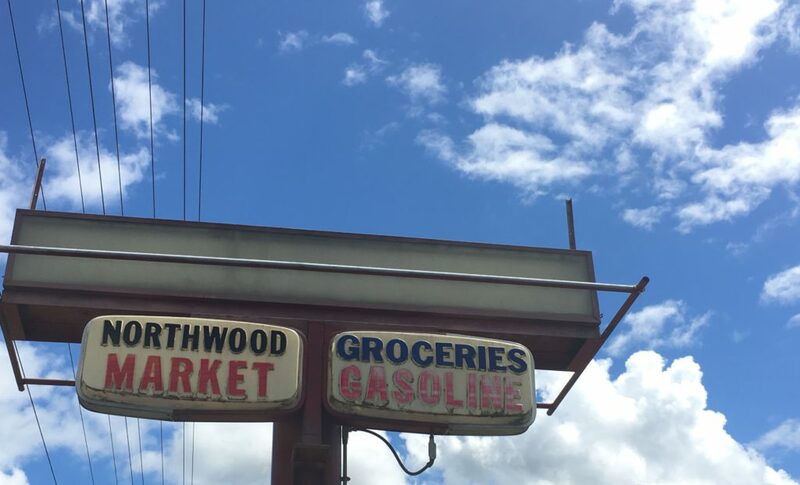 The old fuel tanks are being removed, and the State plans to start work on a new roundabout at the busy intersection this week, which will slow traffic down and make it safer and easier to access the market. 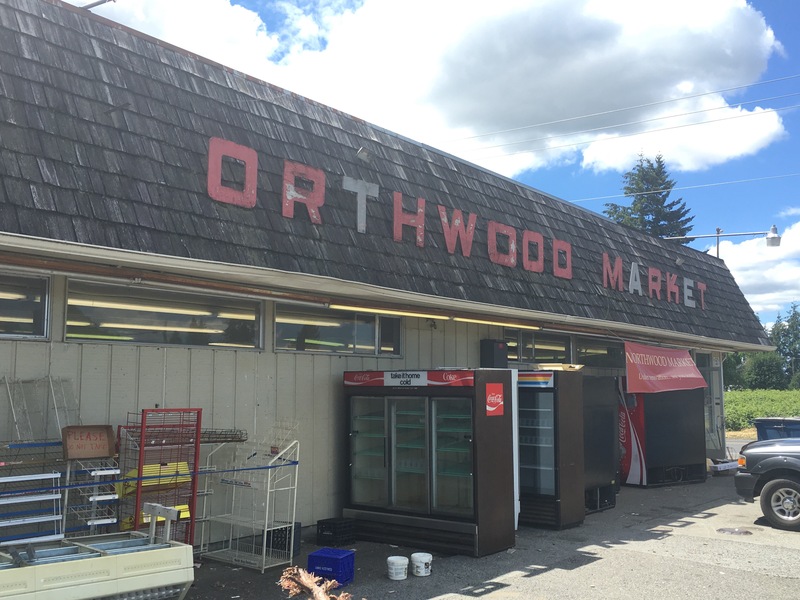 While Northwood Market used to be far from town, as a mid-way between Lynden and Sumas, development growth in east Lynden means that for many Lyndenites this will be the closest store to home. 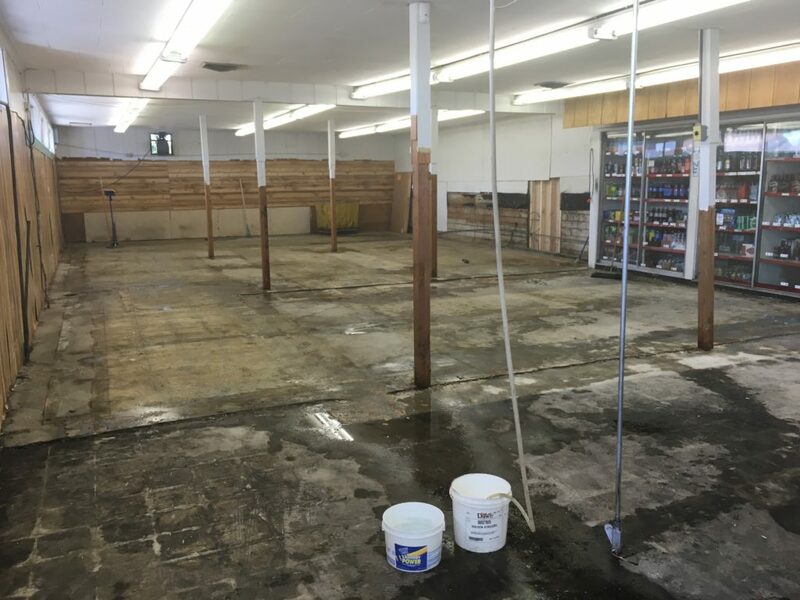 The inside of the market has been completely gutted for a full renovation. 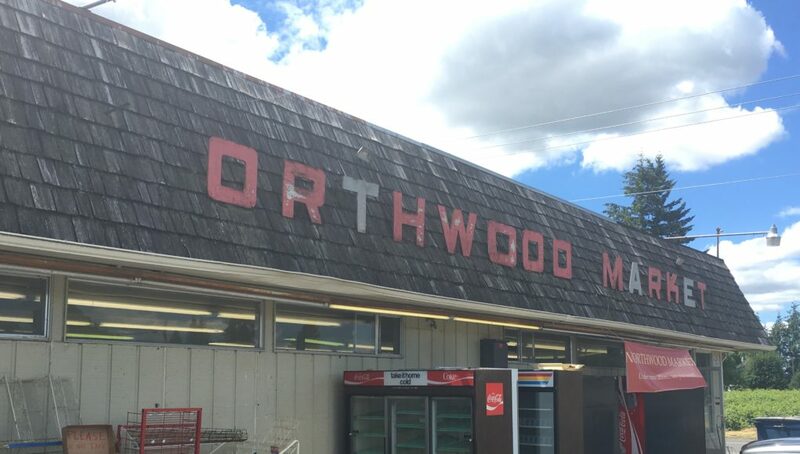 Many have stopped in to see what’s happening, including a couple local old-timers who recall visiting the same market in the 1940’s. The building has a 3,000 square foot home built into the back of it, where the Brennicks will reside. 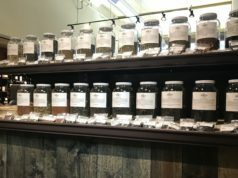 It also has a 3-bay shop facing the highway, for which they are seeking a tenant (conversations are already in the works for a couple possible options). 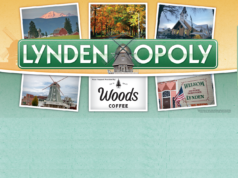 The Brennicks have a lot of roots in Lynden area — Layne’s father Daryl served a term as mayor and his great grandparents were an early family in the area. Now back home, the couple is planting roots once again. 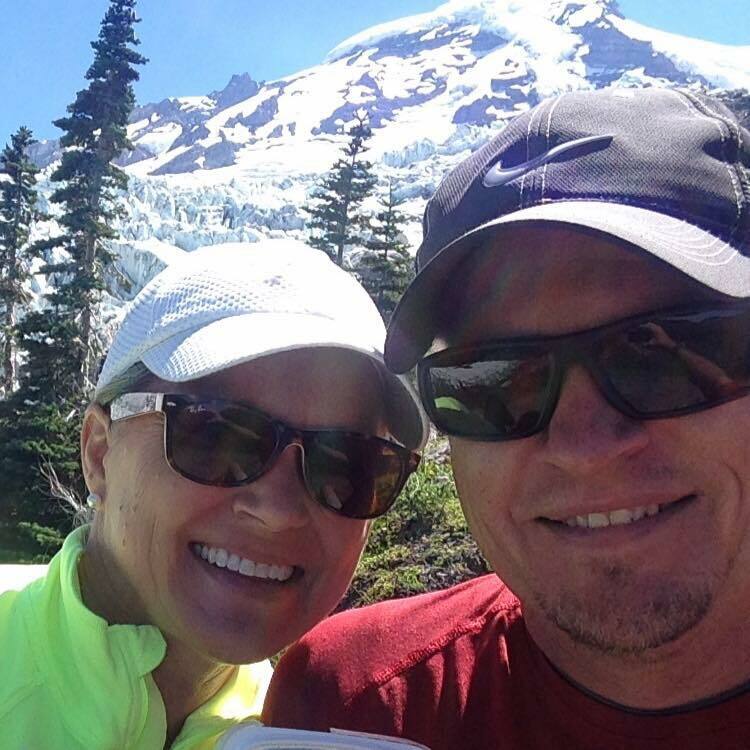 Lori and Layne Brennick are back in the Pacific Northwest after a decade away working in education.